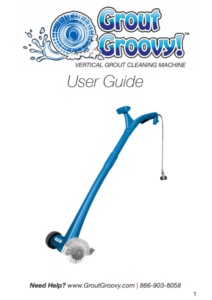 The Grout Groovy® grout cleaning machine is the answer to years of uncomfortable scrubbing. All of our knowledge and experience with floor care has come together to complete this one-of-a-kind, electric grout cleaner. 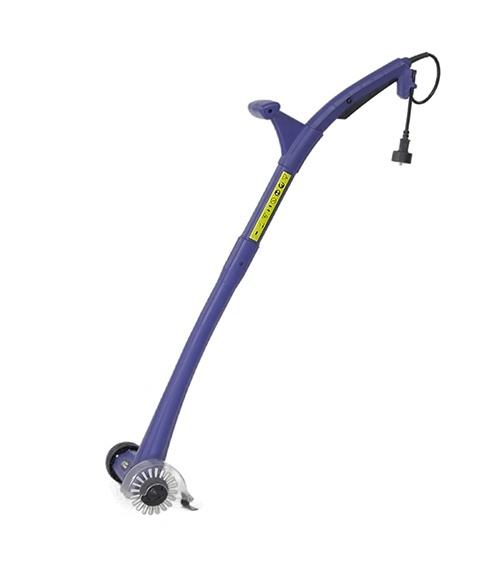 The original Grout Groovy® is the only electric grout cleaning machine in the U.S. It’s an incredibly lightweight, safe, and easy way to clean dirty tile grout. Save time, money, your back and knees.